AutoImports of Denver has 34 years of experience in maintaining European vehicles. 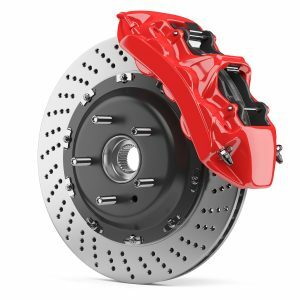 Our ASE certified service mechanics are highly trained and have the tools to inspect, diagnose, and repair any braking issue you may be having. Schedule your appointment today.